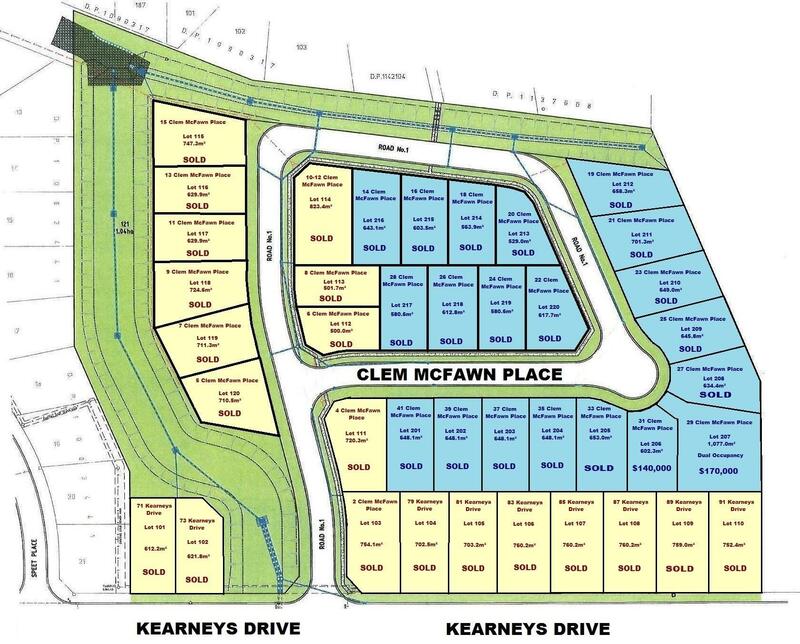 This subdivision only has 2 blocks left! 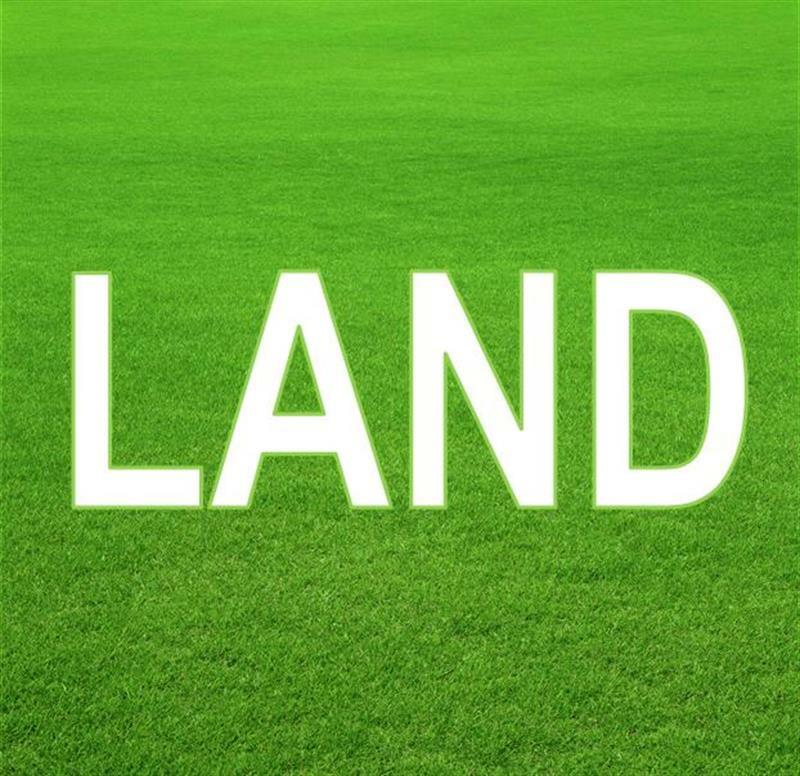 The land is located in North Orange and is surrounded by new estates, within easy distances of the North Orange Shopping Centre and the North Orange Ring Road. This block is 602.3m² in size. Contact Chris Tyack for more information. Dear Chris, I am interested in 31 Clem Mcfawn Pl, Orange, NSW 2800, Listing Number 2046513 which I found on http://blowesrealestate.com.au.